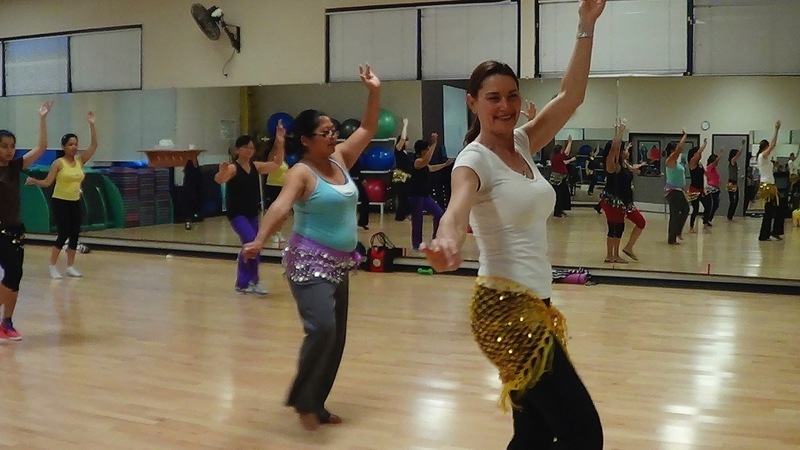 A MultiCultural Inspired Workout taking you around the world with all different dance genres and culture music. Join my Facebook community for fun & inspiration! 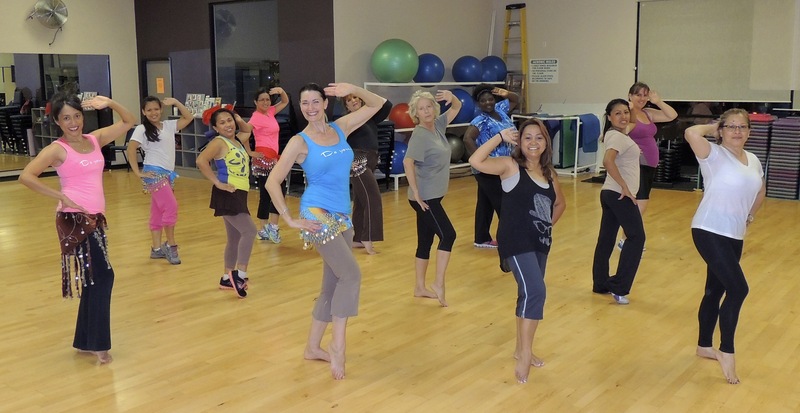 NewVo® is a dance inspired fitness program that is founded on dance styles from around the world, with the enhancement of traditional Middle Eastern and Folkloric dance moves. It’s also a pumped-up cardio workout that gets every body feeling super-charged and super-fit! NewVo fuses traditional dance moves from around the world with popular aerobic moves, mixing exercise and dance with a cultural flair! guaranteed to stretch and strengthen all 650 muscles in your body..
NewVo® puts fun back into fitness! NewVo is a researched based program. See for yourself how much fun it is. Watch what others are saying about NewVo! Join Sohaila either in her in studio classes or on line classes. On line classes consist of a plethora of classes to choose from. You will be amazed when you go into the member hub and see everything it has to offer. The exclusive member hub consists of classes, choreography’s, specialty teacher classes and yoga. 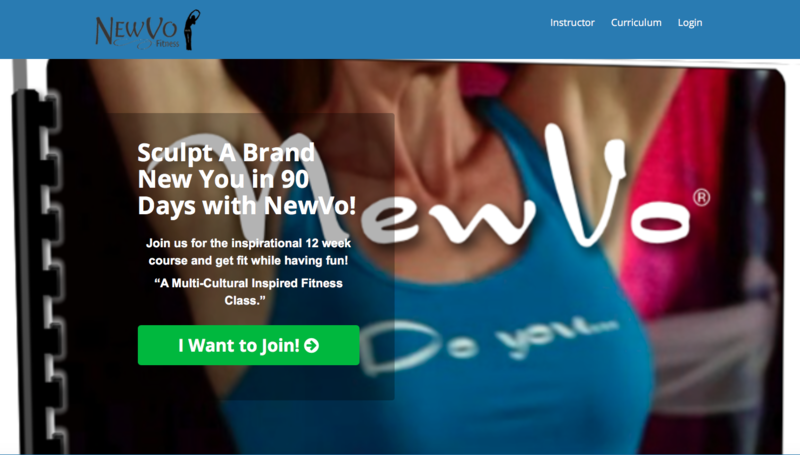 I know you will love NewVo and when you do, you might want to join our NewVo team and become a NewVo certified fitness instructor! Click on the box below to read more about it. If you live in the area where Sohaila teaches, by all means come to class! Sohaila is also available to come to your studio and teach a class or workshop. Take classes when you want, where every you are! Healthy Life with NewVo and much more! For people of all ages, fitness levels, and body types. A two day certification training that is unique. Feel great about making a lot of people feel amazing! You’ll also be bringing extra income while doing it! A unique approach to stretch and sculpt your body. NewVo® is an all body, mind and soul experience.